The EGT company invites you to set off on the voyage with the crew of courageous medieval travelers and explorers. Prepare your ammunition, take your sit on a ship and start The Explorers free slot play. Breathtaking adventures and nice rewards are waiting for you in this 5-reel, 15-payline video slot with entertaining features. Your jackpot win can consist of 5 000 credits. There are many online slots with bonus rounds dedicated to sea adventures and brave explorers. However, the more the better and The Explorers game is the perfect proof of our words. You will easily find it among EGT free online casino slot games no download no registration and plunge yourself in the world of sea adventures. Your main means of transport is the Ship and it is also the Wild symbol here. The extra option of the Wild icon is that during the completing process it doubles your wins. 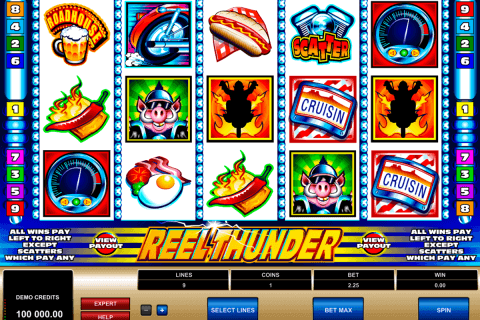 This free video slots game also has the Scatter symbol on its reels. It is the image of the beautiful Island. 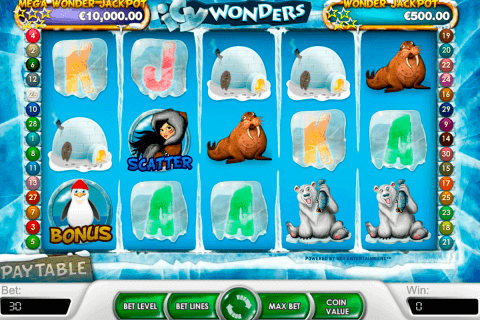 Scatter icons can appear exclusively on reels 3, 4 and 5, where they can activate the free spins feature. This feature is connected with another bonus game like in some free slots with free spins and bonus. Thus, at the beginning of the bonus play, you will see diaries on shelves. Your task will be to open some of them to get the number of free spins (from 10 to 25) and your free spins multiplier (from 1x to 5x). Then you will start the feature. 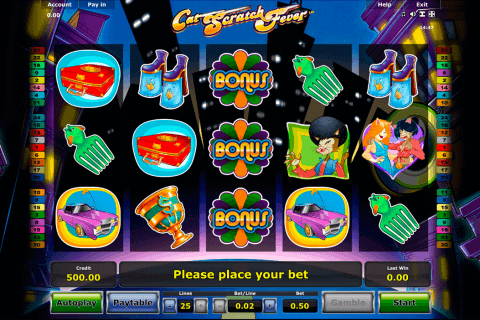 Ricky casino players can take part in the Gamble feature and try to double their wins. You can also win one of four Jackpot Cards progressive jackpots. You can activate the card-picking game at random, reveal three cards with matching suits and take your prize. Online players will observe a beautiful sea with ships on the background of the slot. On the reels, they will meet the captain, the lady, and the medieval traveler. There are also symbols of the ship, the island, the spyglass, pair of compasses, some other instruments and A to J card symbols. 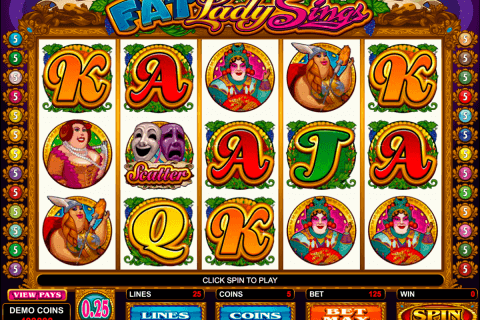 Many online casinos in Canada offer this wonderful EGT game. Try it now.